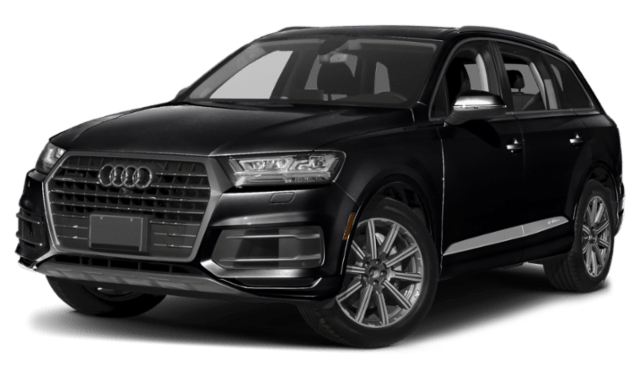 The 2019 Audi Q7 is a full-size SUV offering turbo performance and a cabin full of exciting features. Does it stack up to the 2019 Mercedes-Benz GLS SUV, though? We don’t think so! The new GLS is the more powerful pick, plus it offers a roomier cargo area and cabin. To see why it’s the better pick for Westfield families, compare the Audi Q7 vs. Mercedes-Benz GLS below! Engine: The GLS 450 4MATIC® is powered by a 362-hp 3.0L biturbo V6 engine, and the Audi Q7 2.0T Premium gets a 252-hp 2.0L turbo 4-cylinder. Transmission: The GLS SUV’s 9G-TRONIC® 9-speed automatic transmission means a smoother, more responsive ride on Scotch Plains roads. The Q7 gets an 8-speed automatic. Towing Capacity: The Q7 can tow up to 4,400 pounds, but with an optional trailer hitch, the GLS manages up to 7,500 pounds. 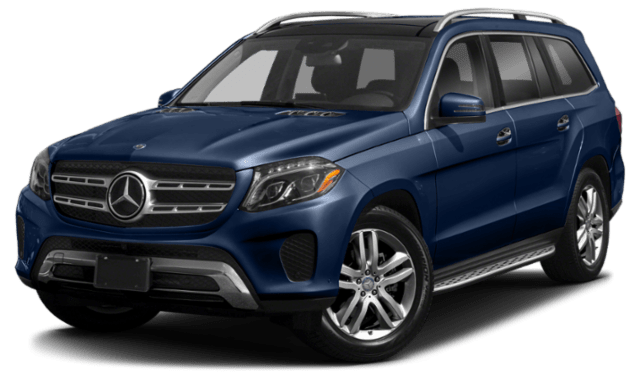 Find a New GLS for Sale at Mercedes-Benz of Union! In an Audi Q7 vs. Mercedes-Benz GLS comparison, the GLS SUV excels in every way, offering greater performance, towing power, and interior space. Ready to see it in action? Contact us to schedule a test drive near Bayonne! While you’re here, don’t forget to ask about our new vehicle specials for the opportunity to take advantage of GLS SUV finance and lease offers in Union!